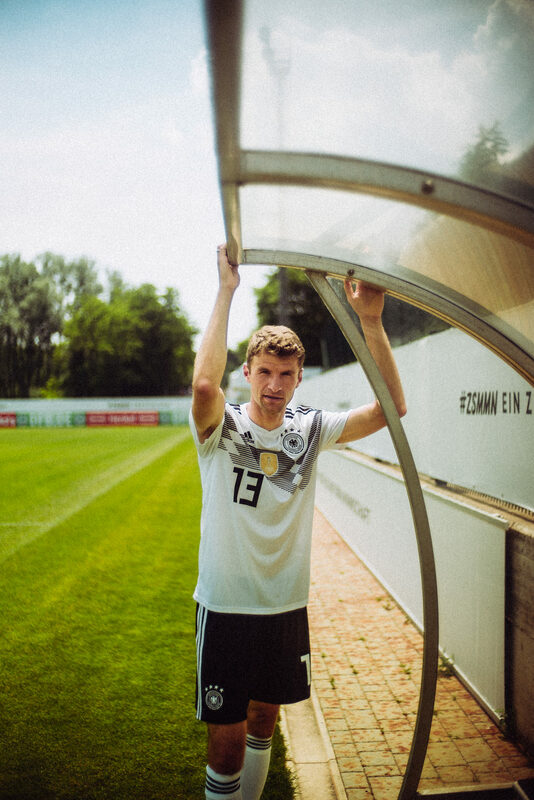 I had 45 minutes with Manuel Neuer, Thomas Müller, Mats Hummels, Mesut Özil and Timo Werner. 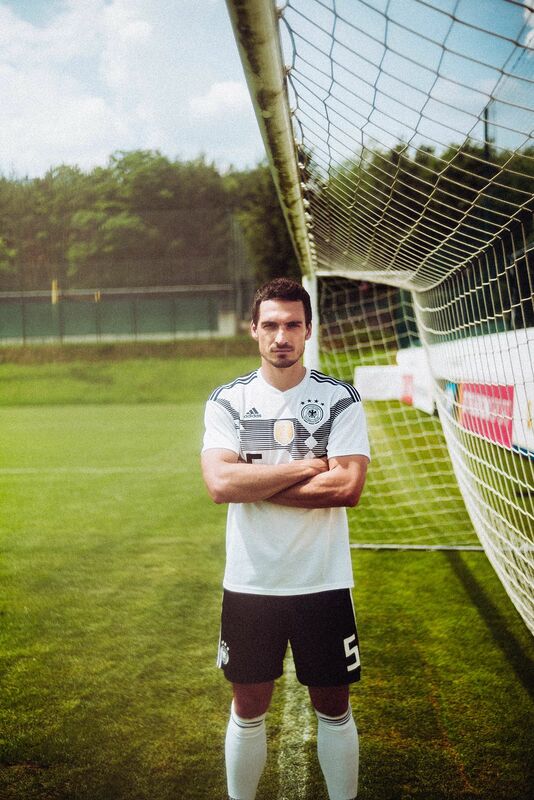 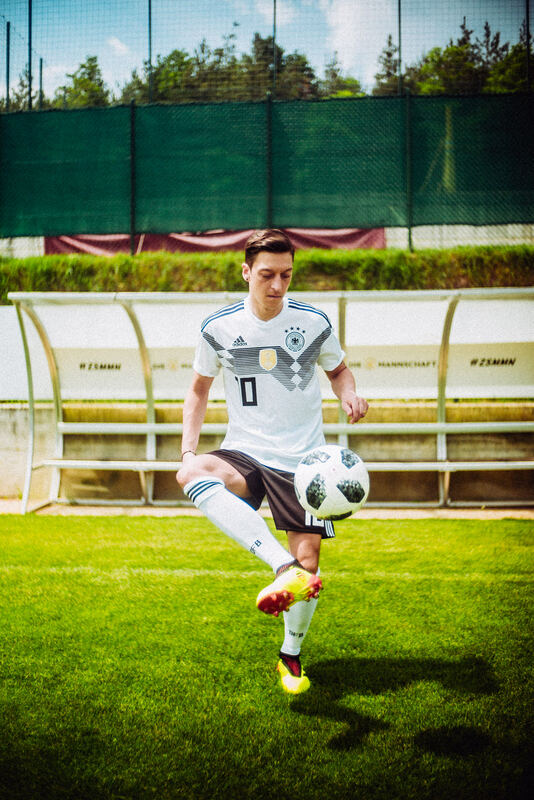 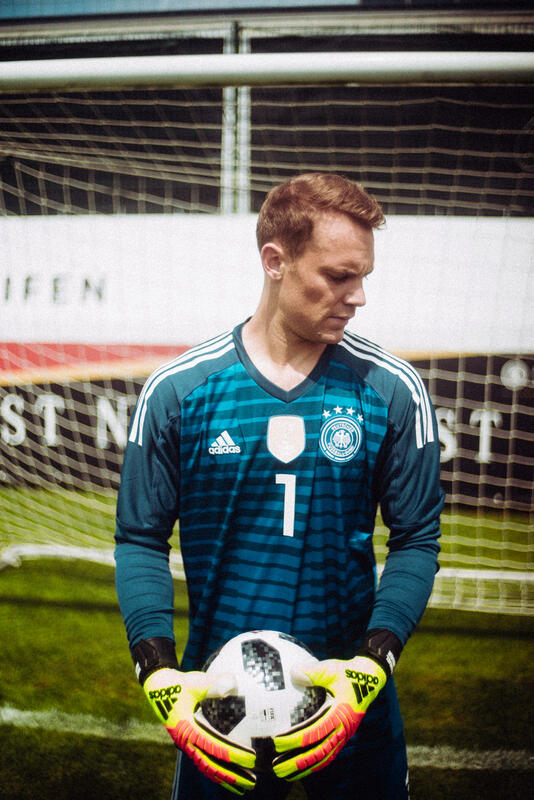 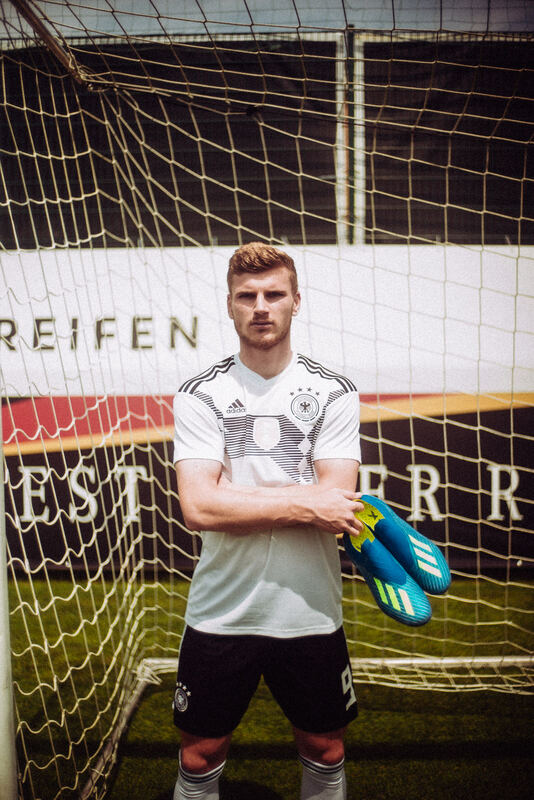 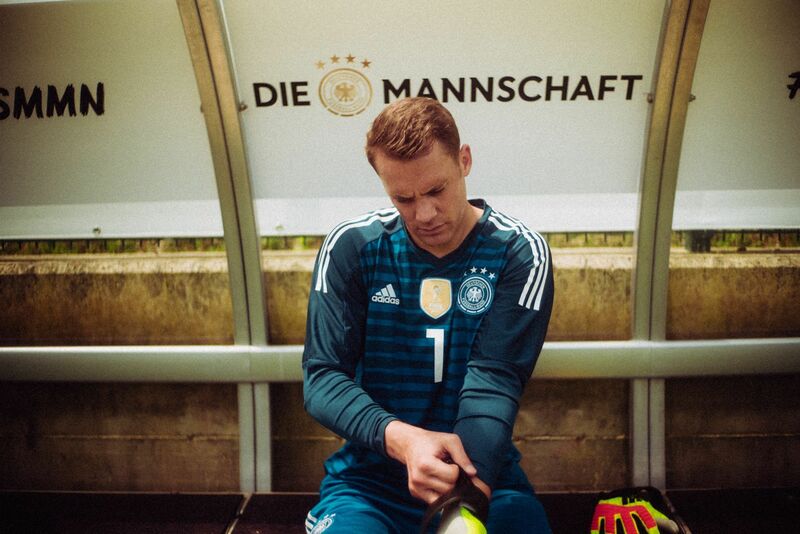 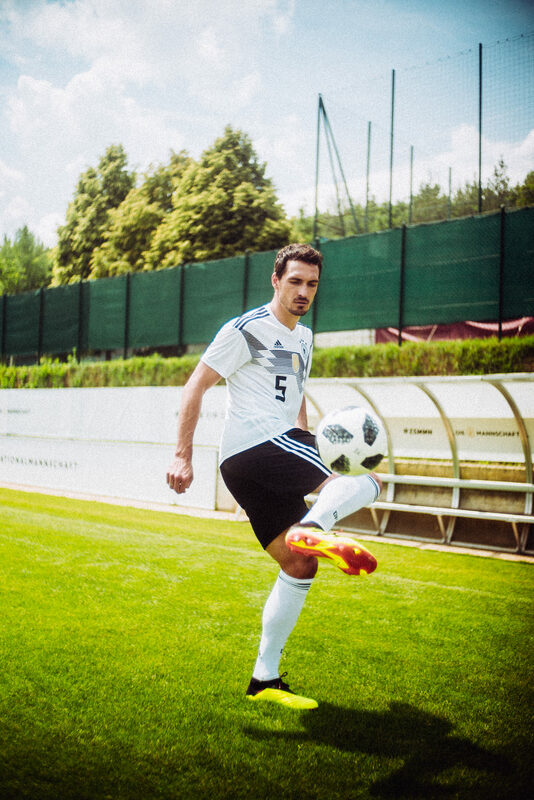 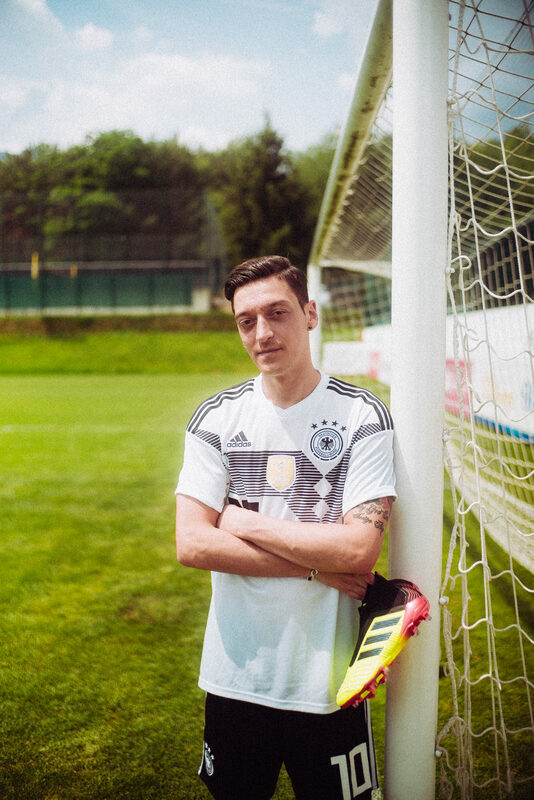 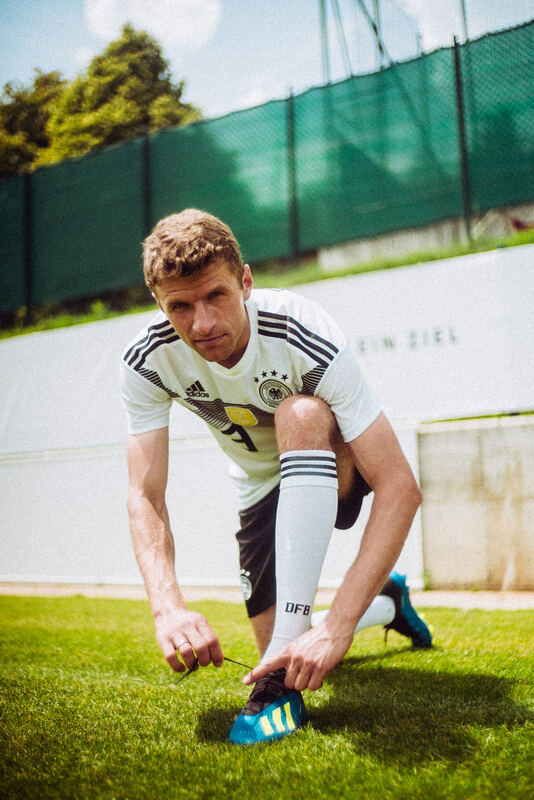 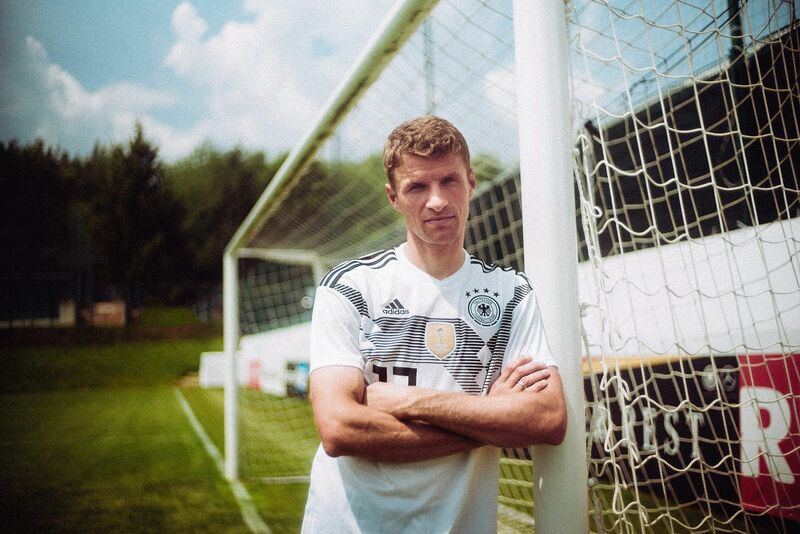 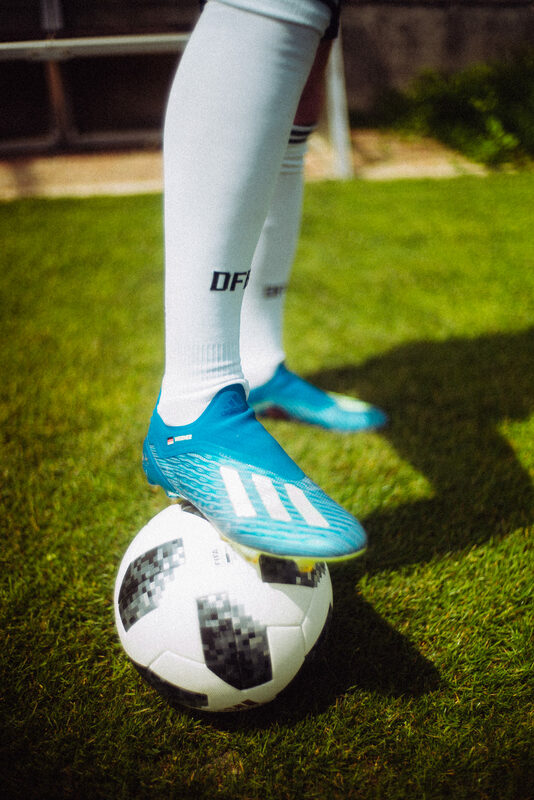 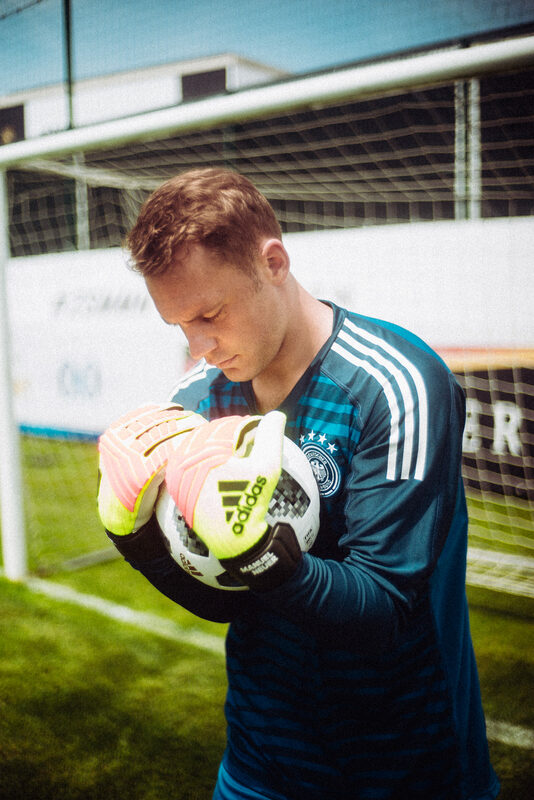 Adidas invited me to Appiano, Italy where the German National Football Team is preparing for the World Cup in Russia. 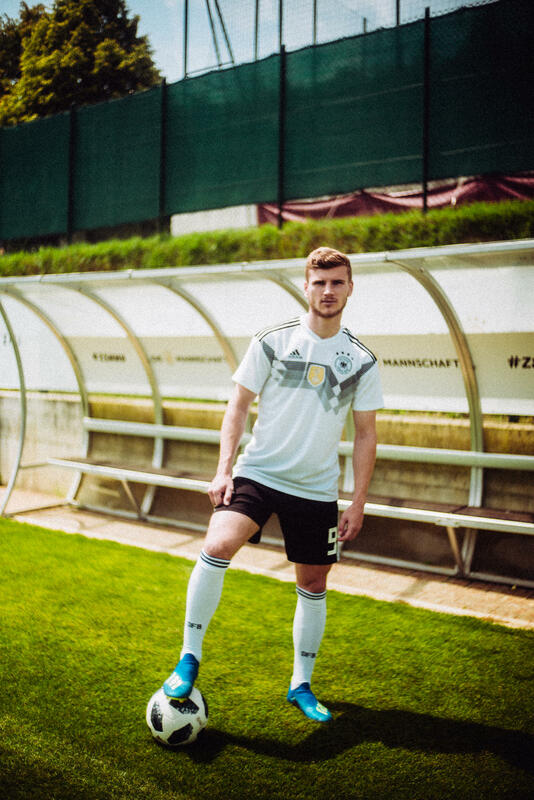  I had the Chance to portrait 5 of the biggest Names in German football before they will head to the finals.